Debut single from Olympia’s Rainbow Bridge, w/Adam from Broken Strings. 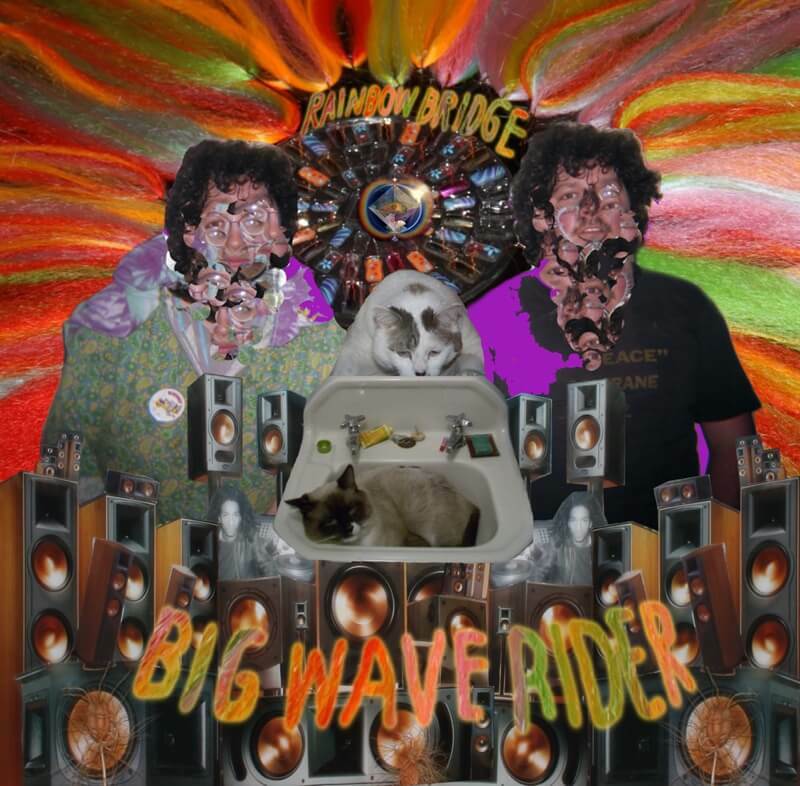 “Big Wave Rider” is the upper/downer opus of the summer of 2009, 1976, and 2012. Limited to 500.